We have handpicked the best camel ride safari tours for you so you can save time and money. Skip the crowds and know that you selected the right camel safari adventure. 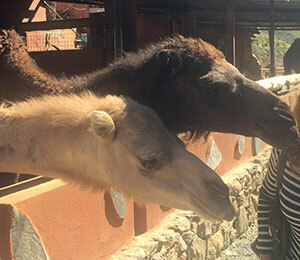 We work with a handpicked group of local companies with lots of expertise and experience to bring you the best camel safari ride tours that are available on Gran Canaria. Ride a camel ,visit Fataga.